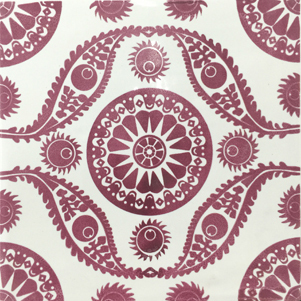 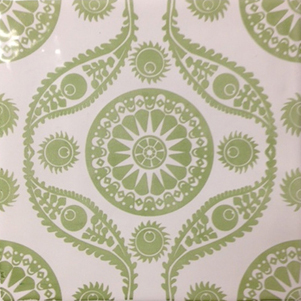 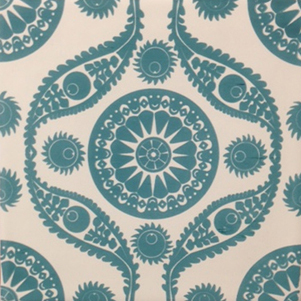 Colori Brillanti Patterned series will add an injection of colour to any project. 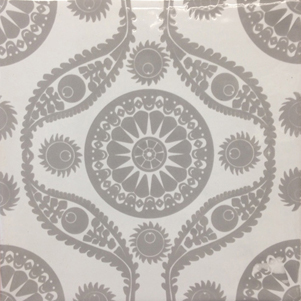 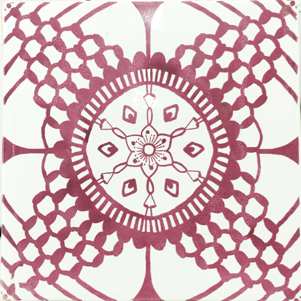 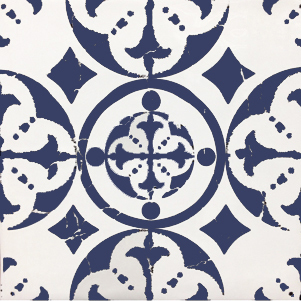 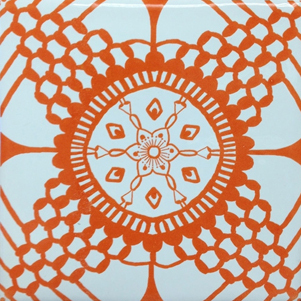 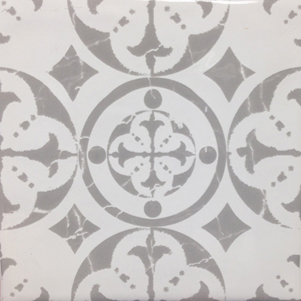 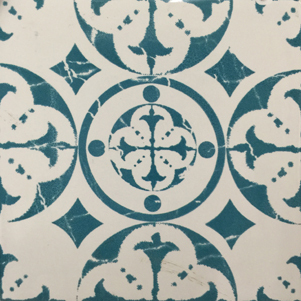 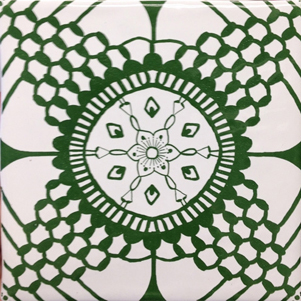 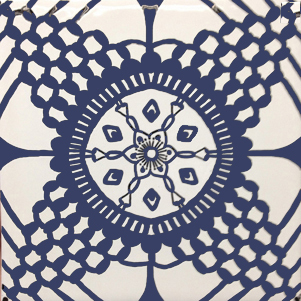 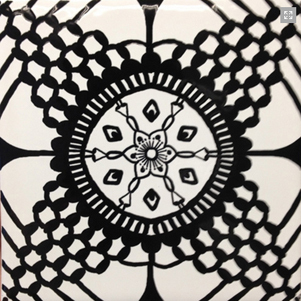 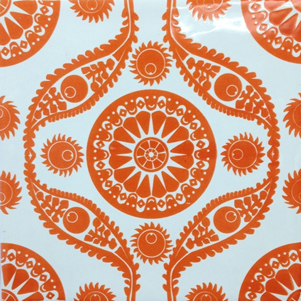 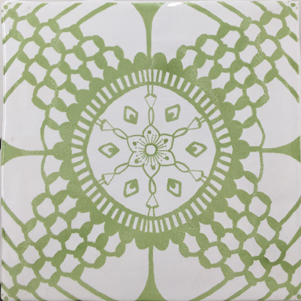 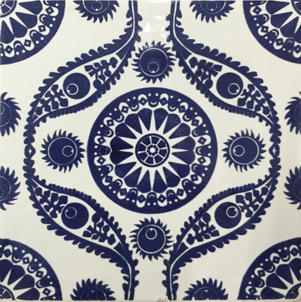 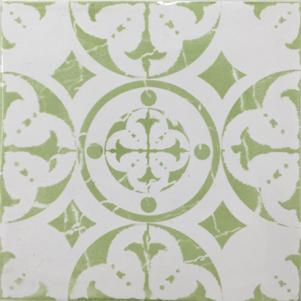 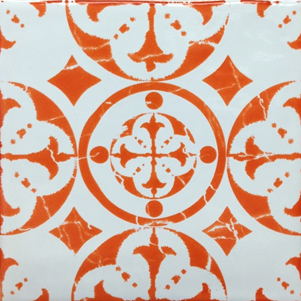 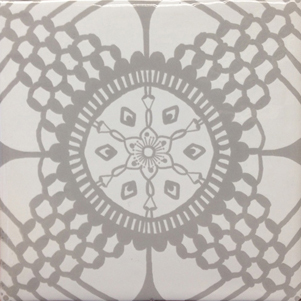 These glazed tiles are available in eight colours and three patterns. 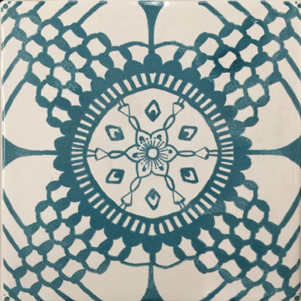 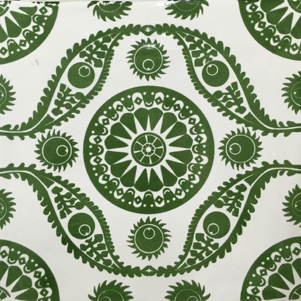 Each pattern can be used alone for a repetitive pattern or patterns can be mixed to add further interest. 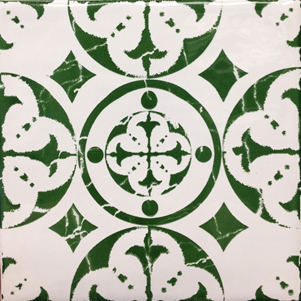 Alternatively consider pairing these tiles with the Colori Brillanti Plain series for a more neutral look.Sold as full boxes 1m2 per box.